A congratulation letter is sent by people who want to send their regards and congratulatory messages to an individual or any entity who have achieved a milestone either in their personal lives, careers, and /or businesses. It can be with regard to an event that has been celebrated or a competition that has been won by the entity to whom the letter is written for. 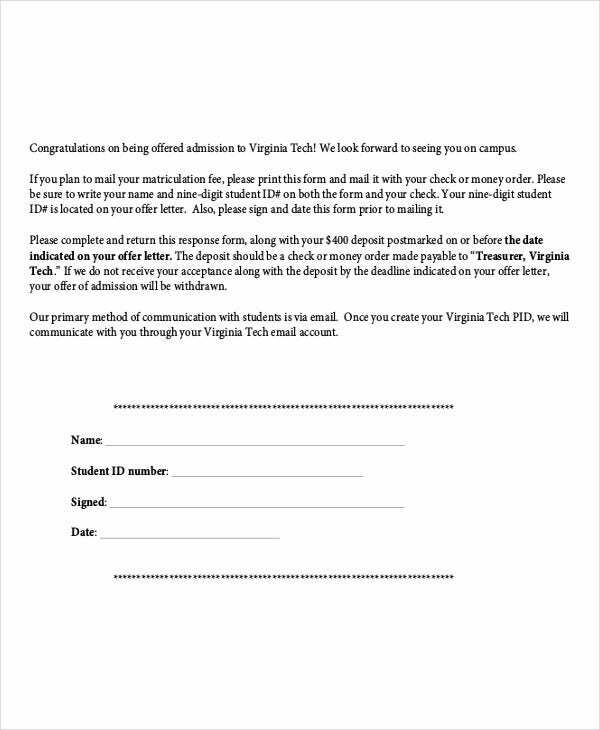 Moreover, there are still a lot of reasons on why a congratulation letter is sent. 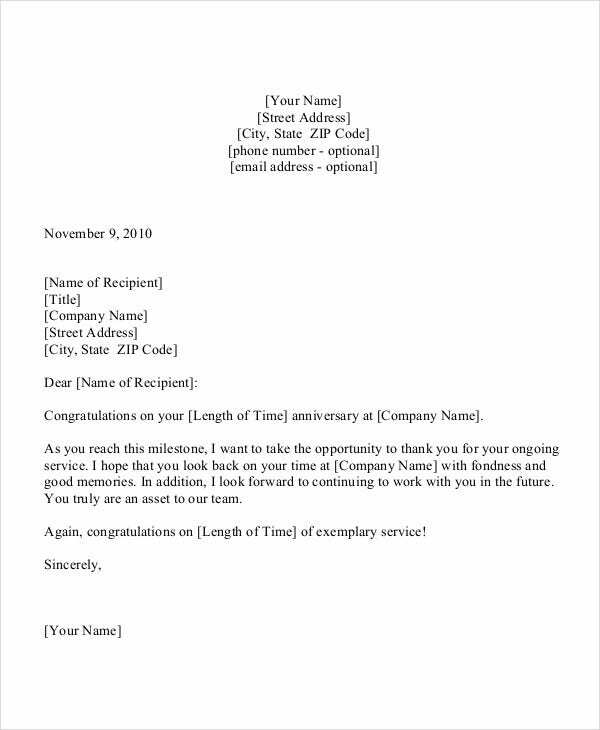 If you want to write this kind of letter to congratulate someone, you may use our congratulation letter templates as samples. Also, we have other Sample Letter templates which you may download should you want to have references in writing different kinds of letters. It can be done by the human resource department to formally congratulate the individual for the given promotion. It can also be sent by the employee’s coworkers, friends, colleagues, and relatives who have been aware of the promotion. Wedding congratulation letters are given to newlyweds who are entering a new phase in their lives as couples. 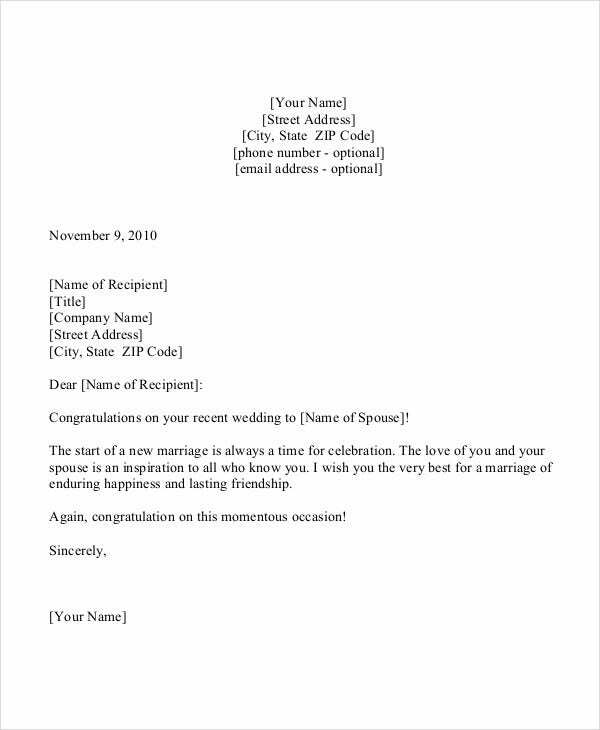 Wedding congratulation letters are usually given on the day of the wedding or sent a few days after the occasion should the person who has written the letter was not able to attend the wedding ceremonies. The organizers of the wedding event. The locations of the wedding ceremony and the reception. The executives or customer service team of the place where the couple will spend their honeymoon. The relatives of the couple. The people who have attended the wedding ceremonies. Other friends of the couple and people who are close to them. 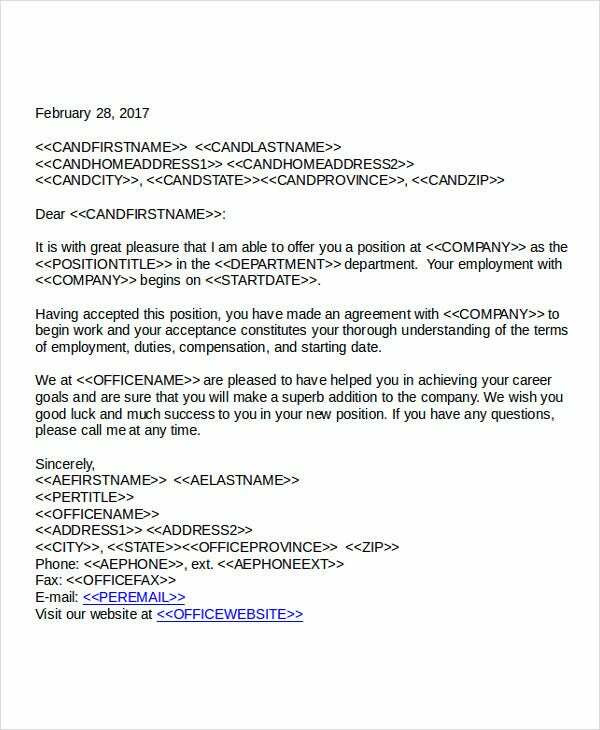 Aside from our congratulation letter templates, you may also browse through our Promotion Letter Templates. When Can I Send a Congratulation Letter? There are still a lot of events and instances where it is appropriate to send a congratulation letter. 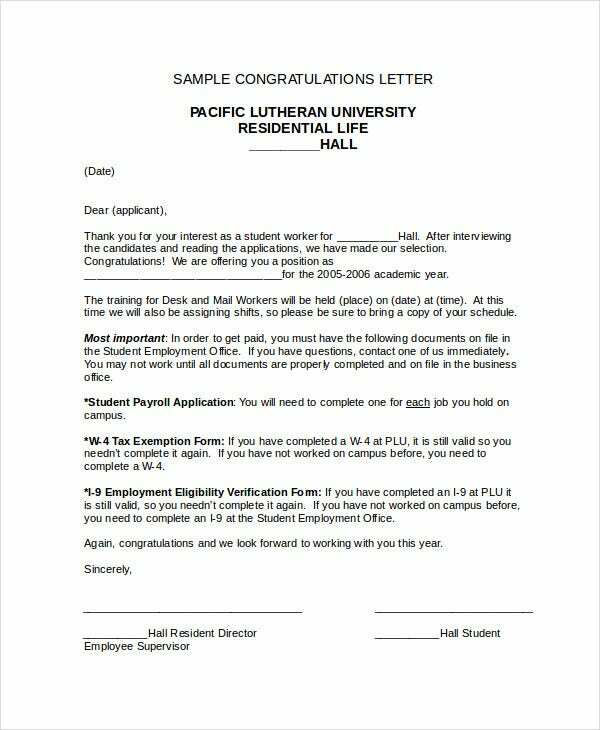 Aside from our congratulation letter templates, you may also download our Personal Letter Templates.